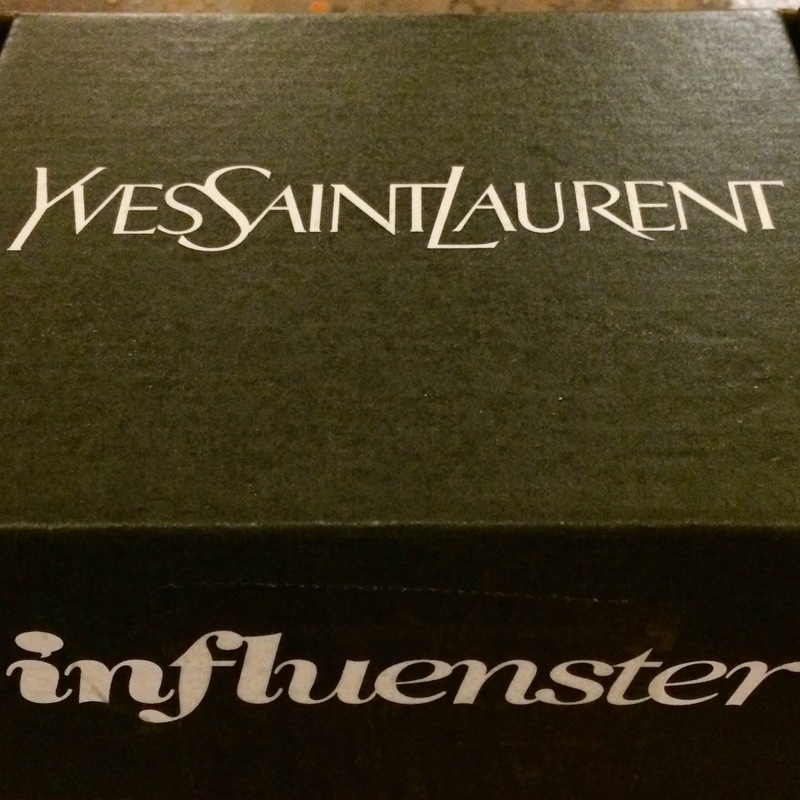 Thanks to Influenster, I was able to recently try out the newly reformulation Yves Saint Laurent Faux Clis (False Lash) Effect Mascara. 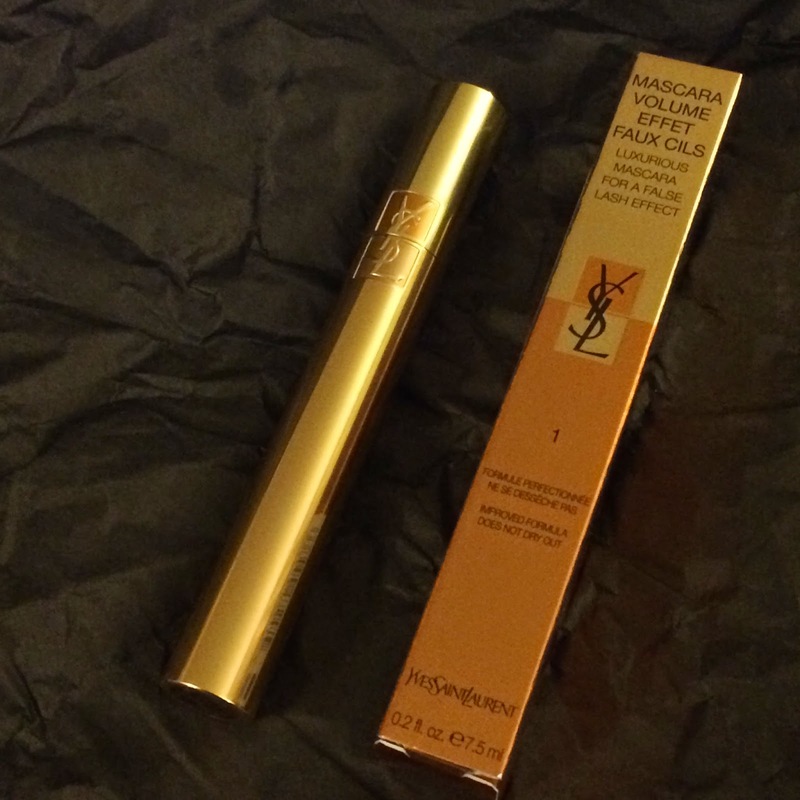 This mascara has been reformulated to not dry out your lashes and make them brittle or flaky. The mascara has a sweet rose scent to it that does not seem to irritate my sensitive eyes, and while this wax-based formula does take a bit to fully dry, it does stay soft and looking beautiful throughout the day. Disclaimer: Baby and the Chi's blog received the product(s) mentioned in this post for the purpose of review and evaluation. No monetary compensation was received for this post. Baby and the Chi's blog will always provide honest opinions, beliefs or experiences on products reviewed. If you have any questions, please contact me at babyandthechis at gmail dot com. This blog contains affiliate links and I may receive a small commission if you make a purchase using one of those links. Baby and the Chi's is not responsible for prize delivery. The disclosure is done in accordance with the Federal Trade Commission 10 CFR, Part 255 Guides Concerning the use of Endorsements and Testimonials in Advertising.